Love Blueberries? Join The Club! Do you love blueberries? For more than 35 years, Fall Creek Farm & Nursery has cultivated exceptional blueberry plants for customers all over the globe. We propagate, grow, sell, and ship millions of plants every single year. Our products are second to none, in part, because we have high standards, superb growing conditions, and most importantly, good people. Our vision: To be the premier provider of select plants and solutions that improve the health of humanity. If this sounds like a company you want to be a part of, we have an immediate opening for an Executive Assistant. This position provides high level administrative support to our CEO. This means managing deadlines, preparing confidential documents and advanced presentations, and organizing a hectic travel and meeting calendar. Proficiency in Word, Excel and PowerPoint is necessary. Strong organizational skills and a great sense of humor are required. This is the perfect career position for an experienced, results-driven professional. You will have the opportunity to work with dynamic leaders in the industry and communicate with professionals all over the world. If you have the necessary qualifications and are excited about the possibility of joining our team, please send your resume with a cover letter including compensation history to: fallcreekhr@fallcreeknursery.com and read more about this opportunity in our open positions section. Fall Creek offers a competitive salary and benefits package which includes health, vision, and dental insurance, paid time off, bonus and profit sharing plan. We are located just outside of Eugene in a beautiful country setting. 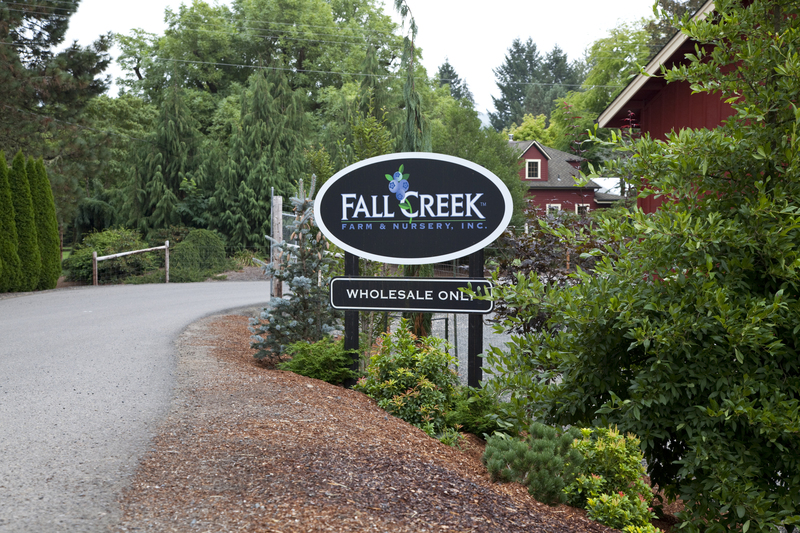 More information about this position can be found on our website, www.fallcreeknursery.com.